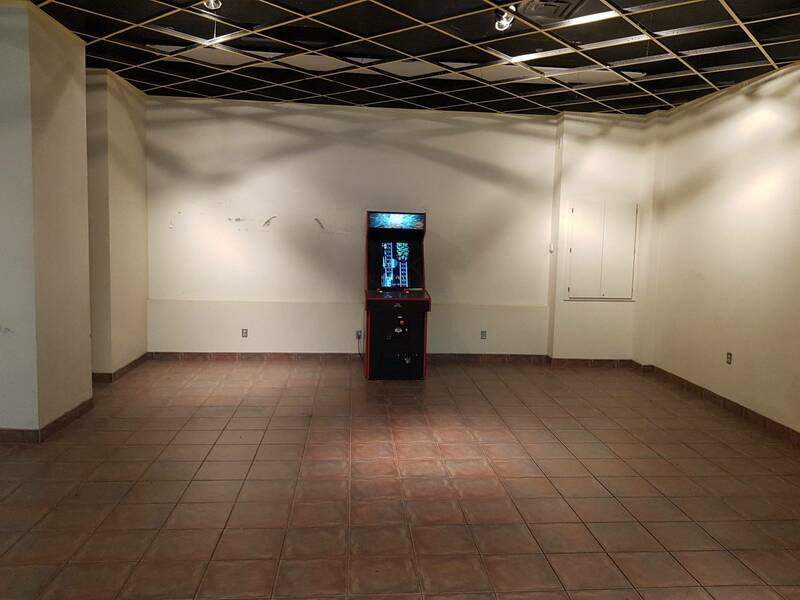 » Forum » Events & locations » Locations to play » Flippers: saddest arcade ever??? 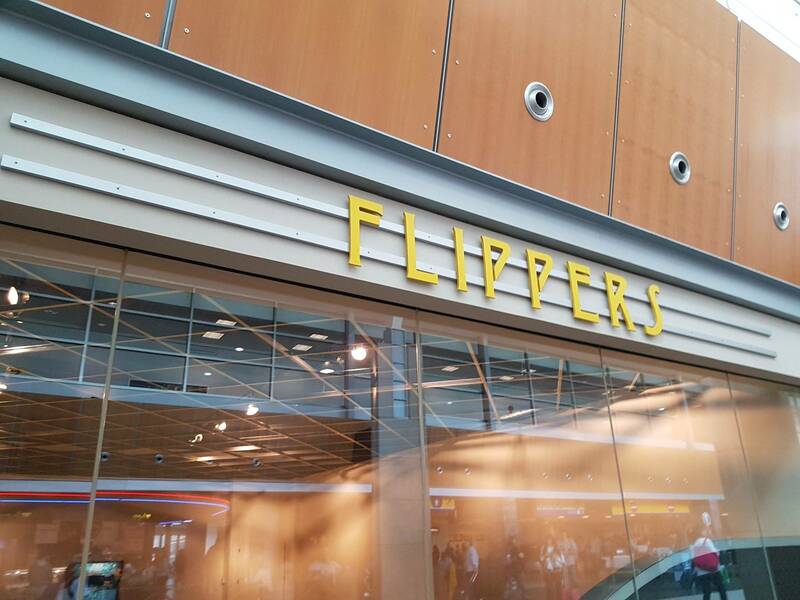 » Flippers: saddest arcade ever??? Looks pretty good if you want to play Raiden Fighters or whatever that arcade game is. So, do you set the game up, play it, then repack it? We don't have that kind of thing in America. Hopefully you found it on day 1. Dang. Was there anyone working there? Did you leave a note? 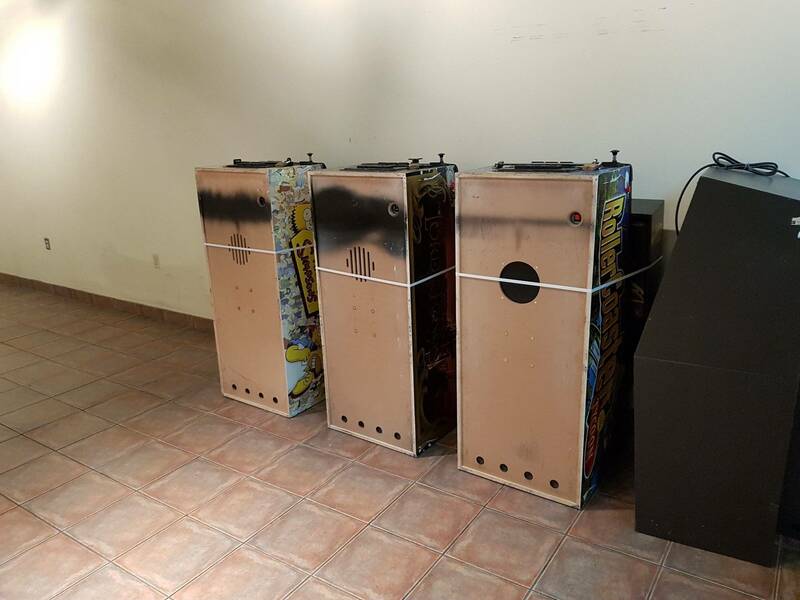 You might get a deal on 3 machines, it looks like the last time they bought was 2003. Whats up with the matching spray paint on bottom of 3 pins? Rollercoaster Tycoon, Simpsons, What's the middle one? I usually set my games up more steep. That's just reverse steep. Extra easy. I'm not sold. Check the bubble. Hopefully they're planning to open & not planning on closing! !